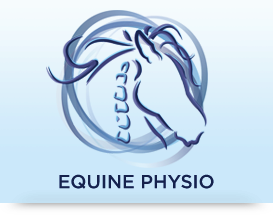 Outline Chartered Physio is an established practice specialising in Horse and Rider Physiotherapy, set up by Robyn Dunn in 2012. 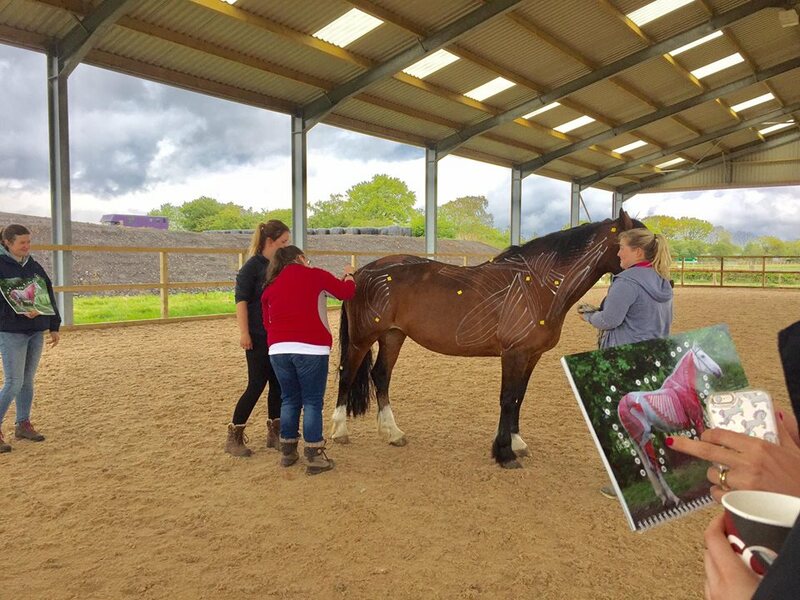 We are based at West Sunnyside Equestrian (Hamilton/Larkhall) which has excellent equestrian facilities including a 20 x 40m covered arena, an equine treatment room with solarium and individual surfaced turnout paddocks. 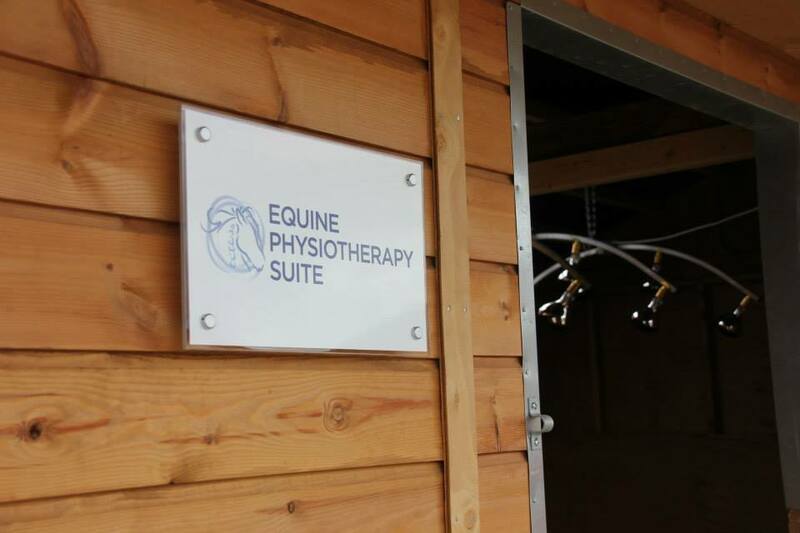 Our studio boasts two treatment rooms and a fully equipped gym! 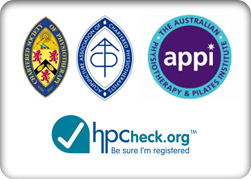 Chartered Physiotherapist and ACPAT Veterinary Physiotherapist. 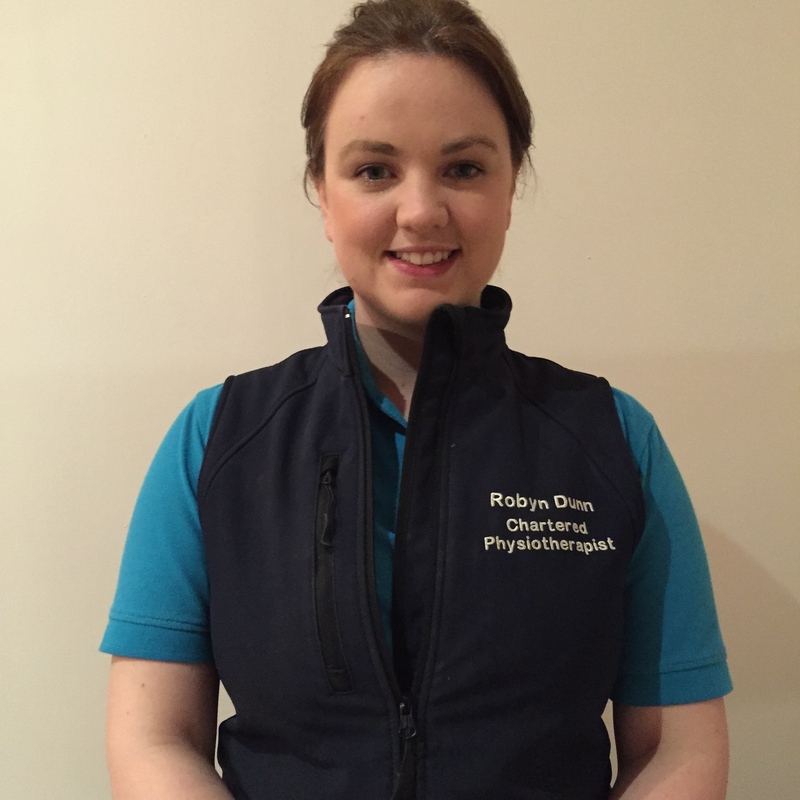 Robyn specialises in Horse and Rider performance but also enjoys managing sports injuries from all disciplines! 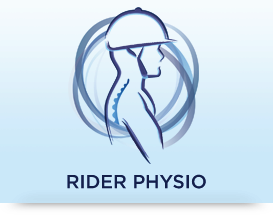 Robyn is the Physiotherapist for the Horsescotland performance and development squad as well as the Physiotherapist for the Scottish Endurance Team and the British Endurance International Squad (Team GBR). 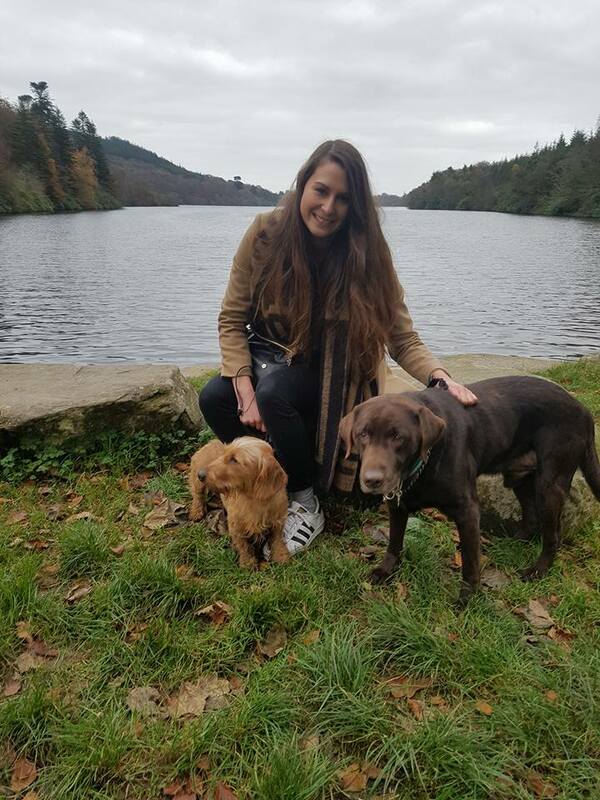 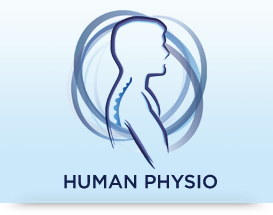 Juliet has a BSc(Hons) in Physiotherapy from Glasgow Caledonian University and has a huge amount of experience treating a wide range of sports injuries and musculoskeletal issues!